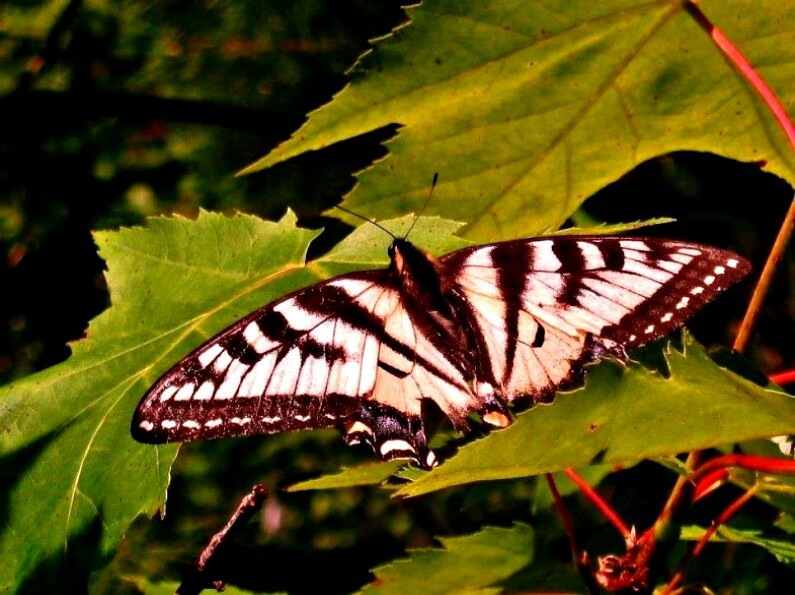 FREDERICTON (GNB) – The newspaper Le Monde has published its annual list of destinations not to be missed in 2019, and New Brunswick is in first place. Since 2016, the French newspaper has drawn up an annual list of the 20 destinations to discover during the year by interviewing professionals and travel experts. “I am proud that our province has been named the top destination for 2019 by Le Monde,” said Tourism, Heritage and Culture Minister Robert Gauvin. “This is a great opportunity to showcase internationally the many unique attractions, products and experiences we have to offer and to promote New Brunswick as a premier tourist destination for travellers from France and other European nations.” The list takes into account anticipated sporting or cultural events, the geopolitical context and the accessibility of destinations from France. 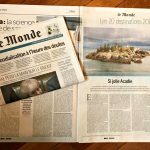 It is the first time Le Monde has honoured a Canadian province rather than a country. Oman and South Africa topped the lists in 2017 and 2018 respectively. New Brunswick is the only Canadian jurisdiction on this year’s list; the province and New York are the only North American destinations. “This recognition is due in large part to the excellent work of our departmental staff who promote New Brunswick as a tourist destination and ensure our visibility in international markets,” said Gauvin. The 2019 World Acadian Congress will take place in Prince Edward Island and southeastern New Brunswick Aug. 10-24. 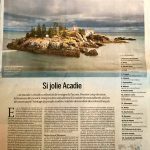 It will be an opportunity for more than three million Acadians and other international visitors to experience the richness and vitality of Acadian culture.